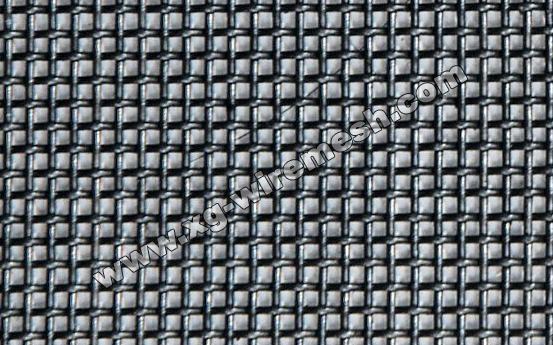 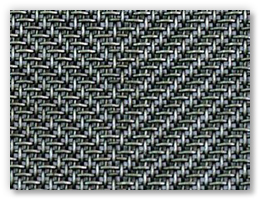 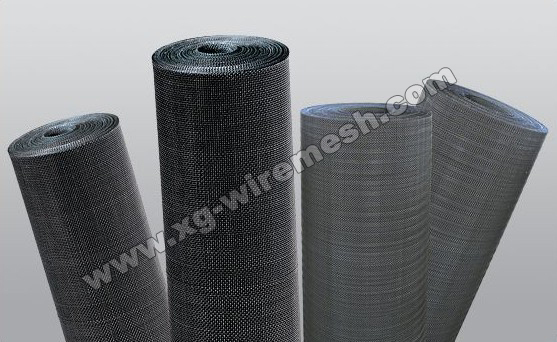 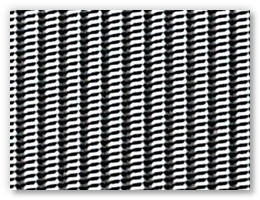 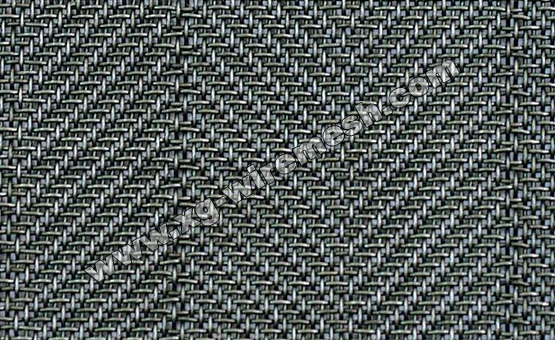 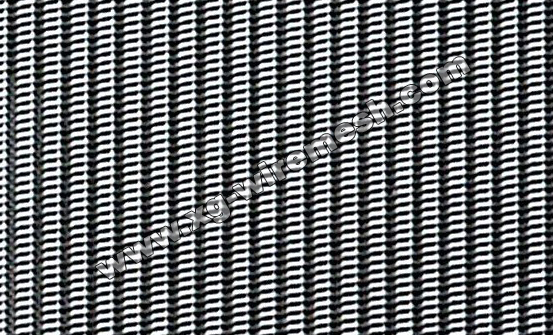 Material: High quality low carbon steel wire.Weaving and characteristic: Plain weave or twill weave, it can be punched to various of wire mesh pieces for filtering. 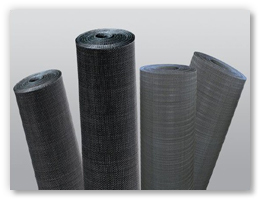 Purpose: Used for filter in rubber, plastic. 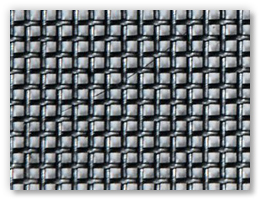 oil, chemical industry, grain trades etc.